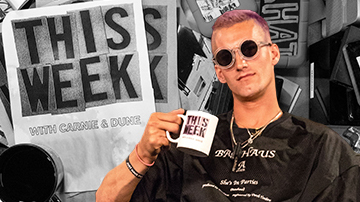 THIS WEEK, hosted by Chris Pastras & Dave Carnie. 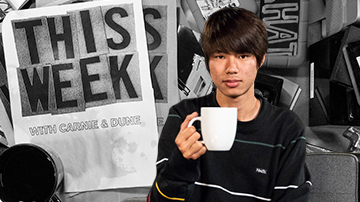 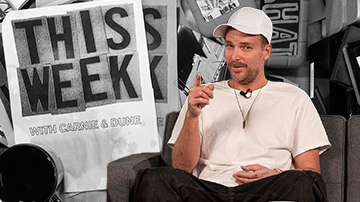 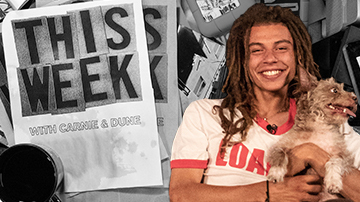 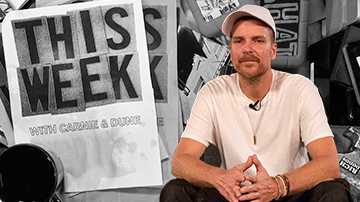 Watch as they talk news, interviews, facts, opinions, skateboarding. 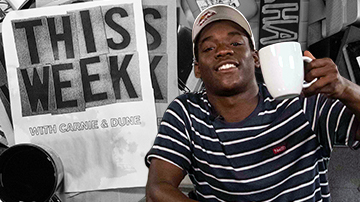 THIS WEEK’s guest is still in high school, pushes a board bigger than his own shoe & is Baker Skateboards own Kader Sylla!